The 2019 Nissan Murano and Honda CR-V certainly make sporty utility and spacious comfort look good. But which of these family haulers is right for you? Our comparison guide weighs the pros and cons of each crossover. With this year's updates, the Murano is really paying attention to detail. The seats are plush, the cabin materials are quality, and, of course, there's plenty of room to spread out. 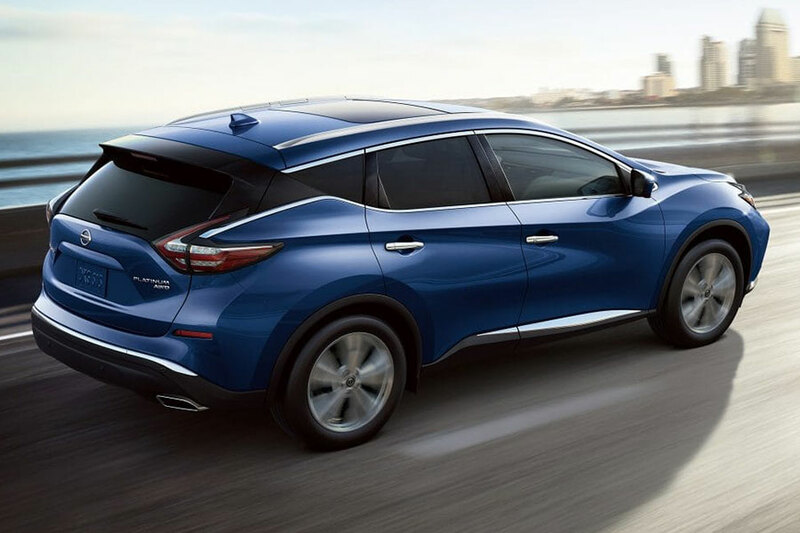 Family adventures in the Murano are never short on comfort, that's for sure. Even the ride is comfortable, the Murano absorbs bumps in the road like a pro. There's common ground, of course. The 2019 Honda CR-V makes road trips easier on everyone, with enough elbow room to go around. The ride is also quiet and supple - the stuff of luxury crossovers. 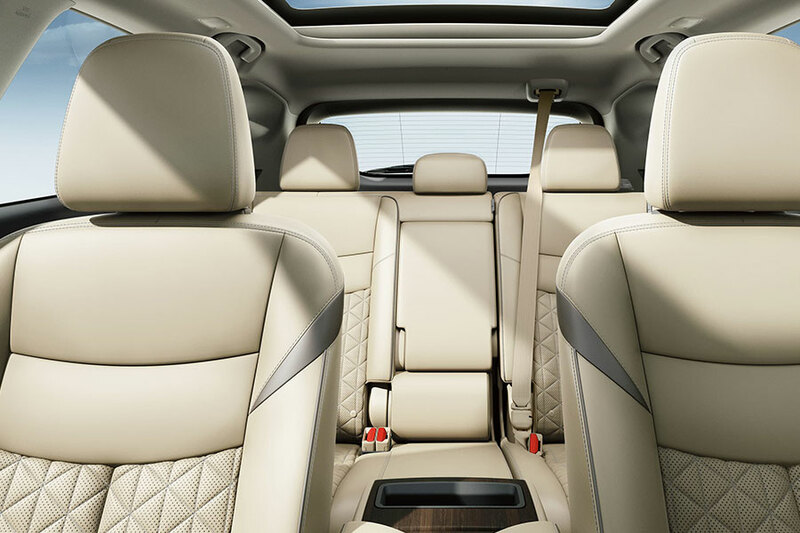 However, the cabin isn't as luxurious as that of the Murano. It just doesn't pay as much attention to detail with soft-touch surfaces and the like. The 2019 Murano's revised tech lineup certainly has modern drivers in mind. The standard infotainment system easily surpasses that of the CR-V. Every Murano comes with an 8-inch touchscreen loaded with Apple CarPlay and Android Auto capabilities, guaranteeing hands-free access to your maps and phone apps. For a similar setup on the CR-V, you have to pay extra to get the mid-grade EX trim. When you're in the running to be drivers' favorite crossover, it doesn't hurt to have 260 horsepower under the hood. That's exactly what the 2019 Nissan Murano delivers with its 3.5-liter V6 engine - serious power for a smooth, speedy ride. Properly equipped, this mid-size crossover can tow a little boat or Jet Ski weighing up to 1,500 pounds. The 2019 Honda CR-V can match the Murano in terms of towing capacity, which is good news for drivers with big toys. Still, the CR-V is nowhere near as powerful as the Murano. Its most powerful engine is a turbocharged four-cylinder that spits out 190 horsepower. For thrifty travels, the CR-V has the advantage. Depending on powertrain configuration, it delivers up to 28 city/34 highway mpg. The Murano's more powerful engine consumes a little bit more fuel. Nissan's mid-size crossover gives you about 20/28 mpg. The Honda CR-V has its sweet spots, but the Nissan Murano's 2019 makeover makes it the prime candidate for your best daily drive. When you check it out in person, we think you'll fall for its stylish cabin and smooth, powerful drive.